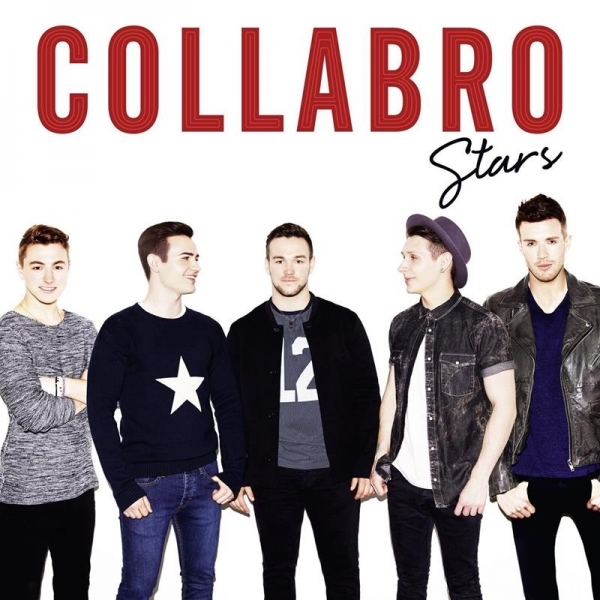 When Collabro first formed in 2014, only a month before auditioning for Britain’s Got Talent, one member was working for the NHS, another a kitchen salesman, a third was working in a Japanese restaurant and the other two were labouring and selling petrol. Nearly two years later they are at The Royal Concert Hall, playing to a packed audience affectionately known as the ‘Collaborators’, and still loving every minute of it. Rising up majestically from below the stage to kick off with the Circle Of Life, the boys were immediately mesmerising. They simply wowed this audience with one jaw dropping rendition after another. They delivered an emotional cover of Christina Perri’s A Thousand Years and a foot tapping swing classic That’s Life. There was a touching cover of The Rembrandts I’ll Be There For You and Westlife’s No Matter What. Special guest opera singer Catrina Murray delivered a beautiful I Could Have Danced All Night, but she really shone in a Phantom Of The Opera sequence with the boys that completely stole the show. 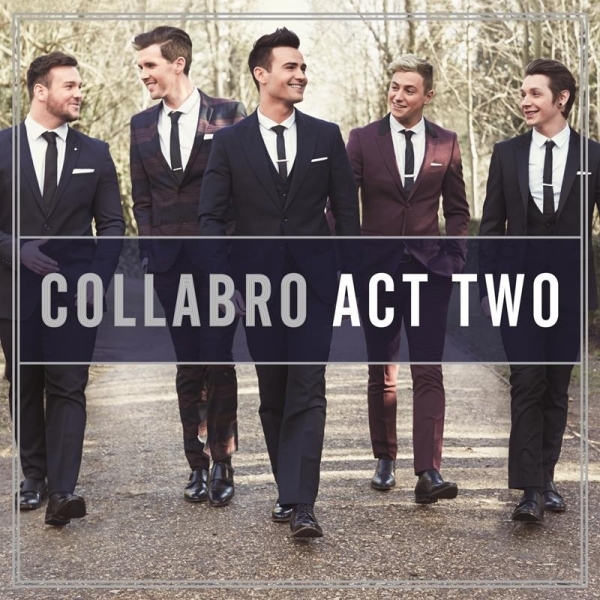 Collabro delivered a stunning rendition of Music Of The Night before letting Catrina take the lead with Think Of Me. 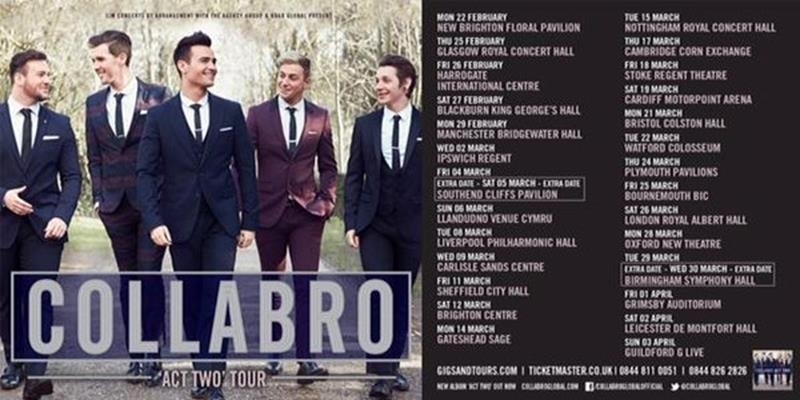 Collabro’s core strength lies in their vocal compatibility and the group’s impressive layering of harmonies, as illustrated firmly with their gorgeously rich and evocative Somewhere Over The Rainbow. They managed to get emotions running high with tracks like I Dreamed A Dream whilst Bring Him Home and Memory were real tear jerkers. The boys left the stage before coming back on to deafening cheers to perform the first ever song we heard them sing; their audition song, Stars. They sang it beautifully, showcasing just how far they have come. Stood before a backdrop of giant letters spelling out their name, Collabro put on an unforgettable show that earned them one well-earned standing ovation after another.